Anyone can customize this template with a little HTML knowledge. Customer who has not this kind of a knowledge or experience we want to tell them not to worry about this. In the section - COMMENTS - the customer can write their questions or comments and we will create special video tutorials for this template and upload it there. 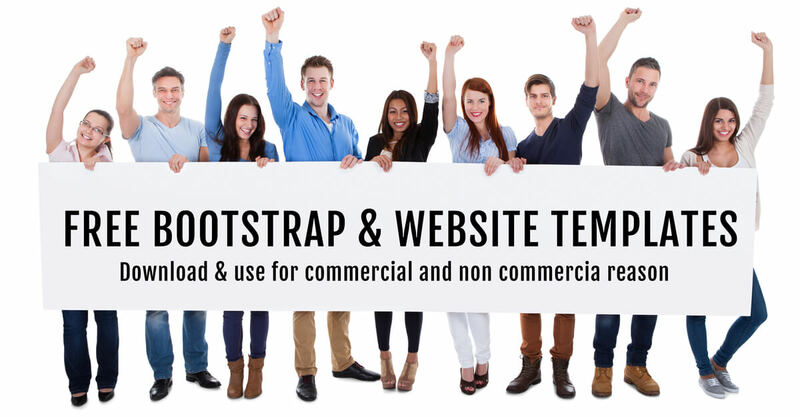 We have supports not only for premium templates, also our best support includes every our free bootstrap templates or themes. On top of that template, the package includes 1-month free host account at our partner host company www.m9host.com. Please let us know if you need any further information or help from us, we are ready to help at any time.